Type: BOOKS. Detail: Adams, J. Product Code: 09646221. Colourful monthly. 48 pages. A4 format. 12 issues a year. 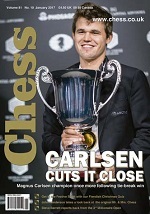 Includes articles including How Good is Your Chess and is more suited to a wider, nonchess playing audience. 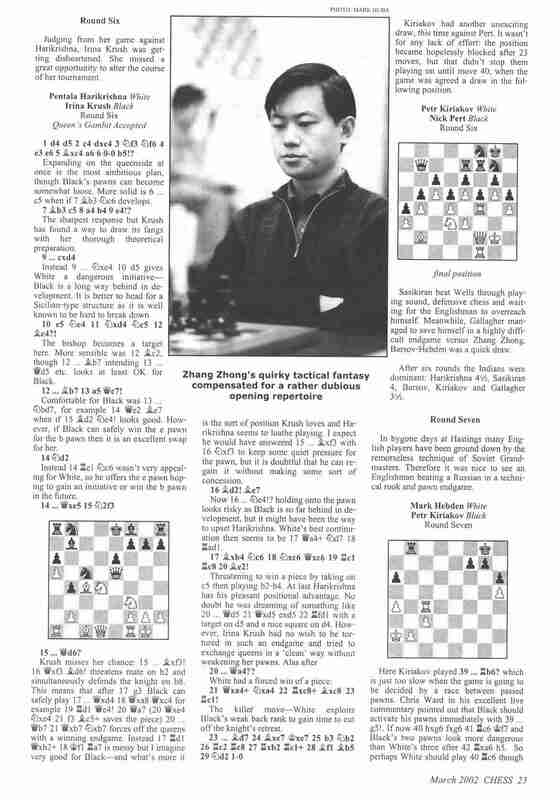 One of the most general of chess magazines. Chess Life. Editor, Th. $165.00.